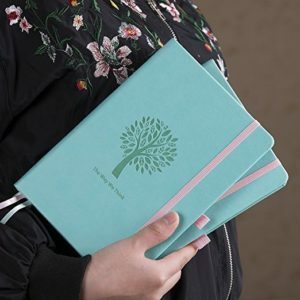 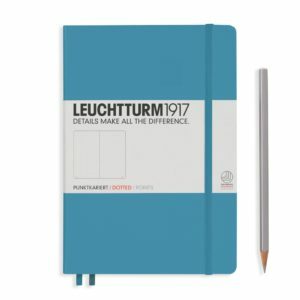 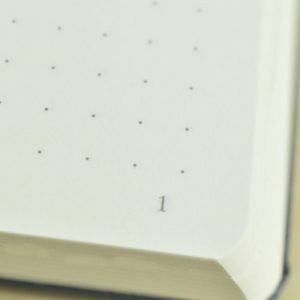 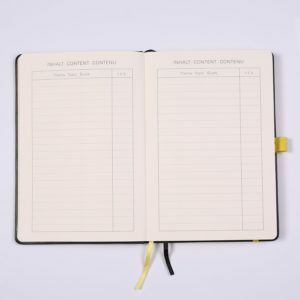 This Lemome Bullet Journal is quickly gaining a name for itself in the Bullet Journalling community for it’s smooth paper and colour combinations. 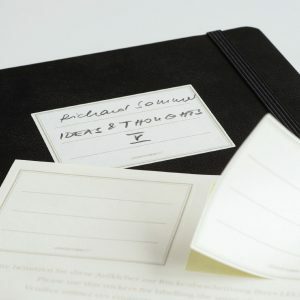 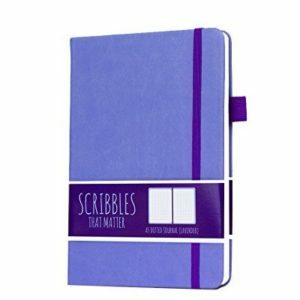 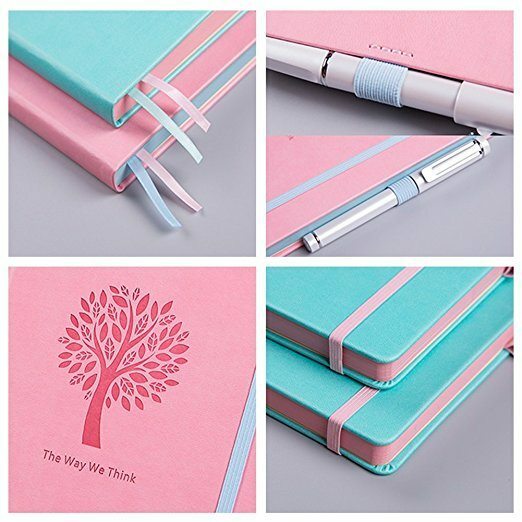 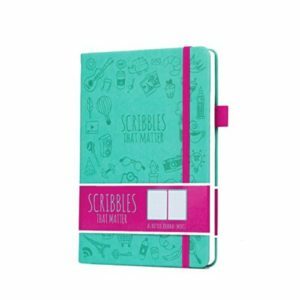 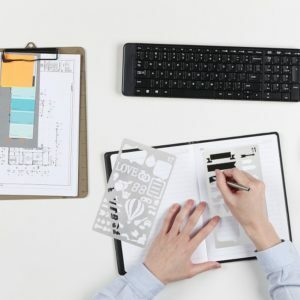 CREATIVE & ORGANIZATION ALL IN ONE – Keep all your important notes, all in one place! 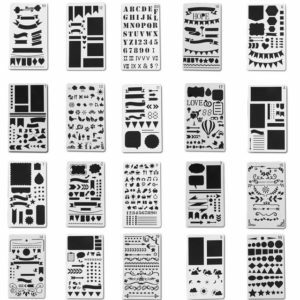 Subtle enough dot grid gives you freedom to be creative. 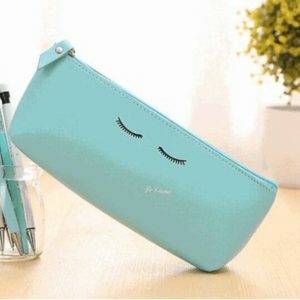 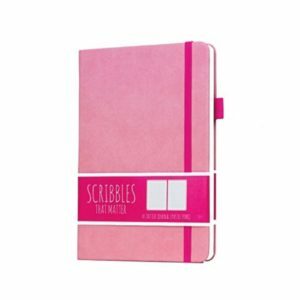 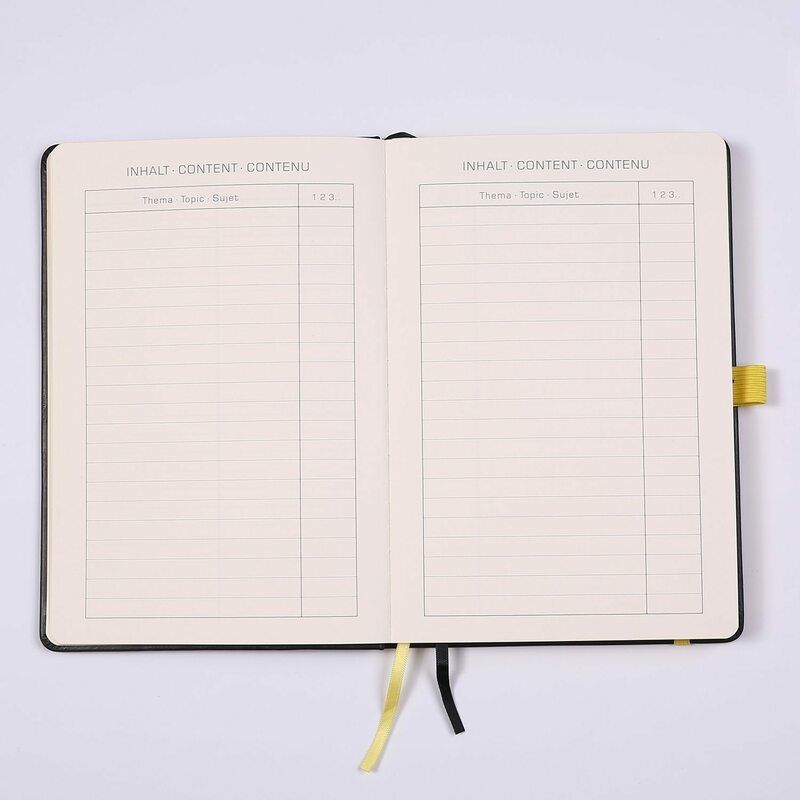 It allows you to keep writing in line both horizontally and vertically. 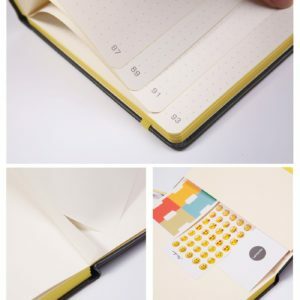 Extremely flexible, practical. 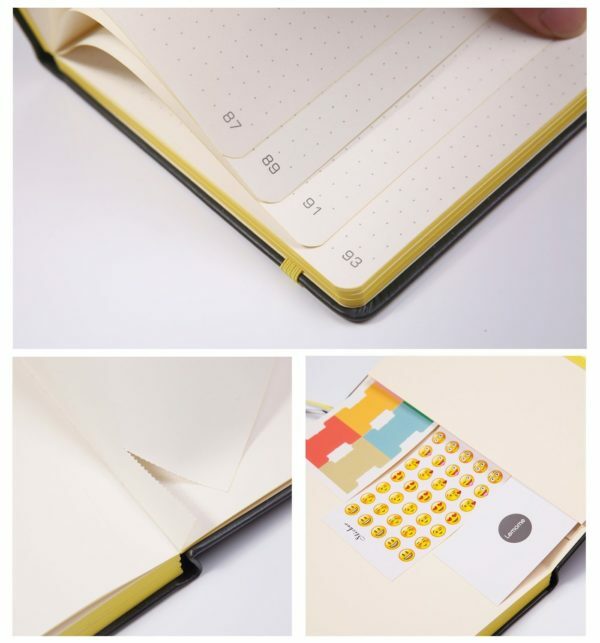 4 perforated tear-out pages for pen testing and writing notes. 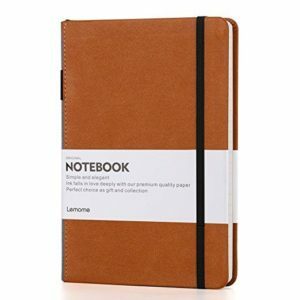 Lemome notebooks use 100gsm high-quality recyclable ivory writing paper. 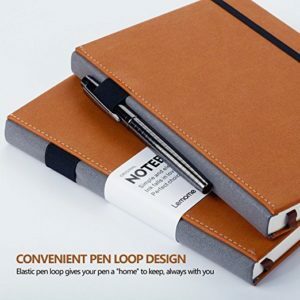 The paper is 20%-54% thicker and smoother than normal, suitable for most pens for a good writing experience. 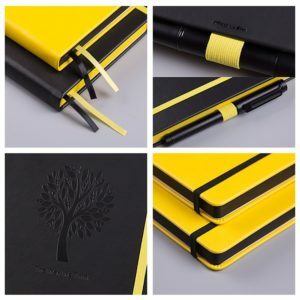 Durable soft leather hardcover with great colour combinations will give your journal a distinctive look from standard journals. 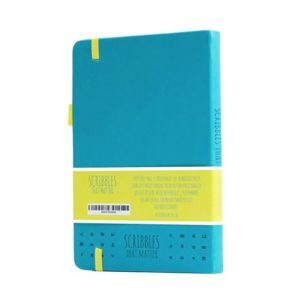 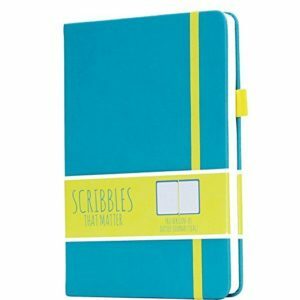 Dimensions: 8.4 x 5.7 inches – great for my purpose & perfect size for on-the-go. 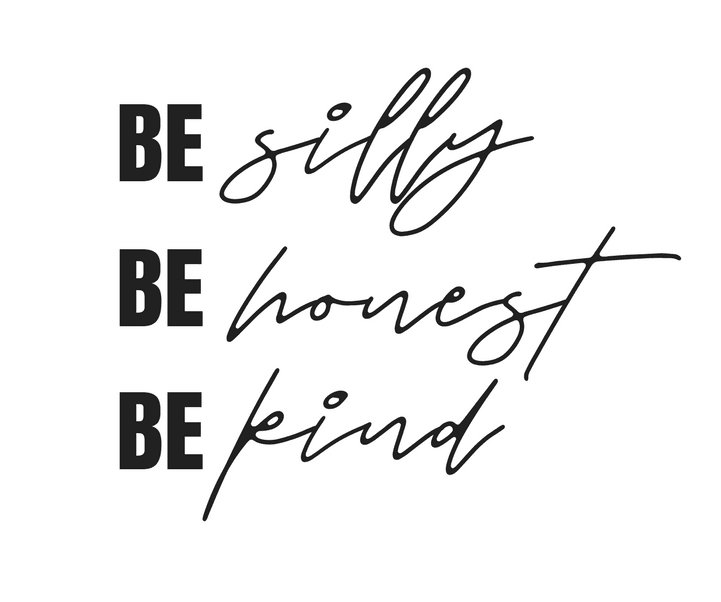 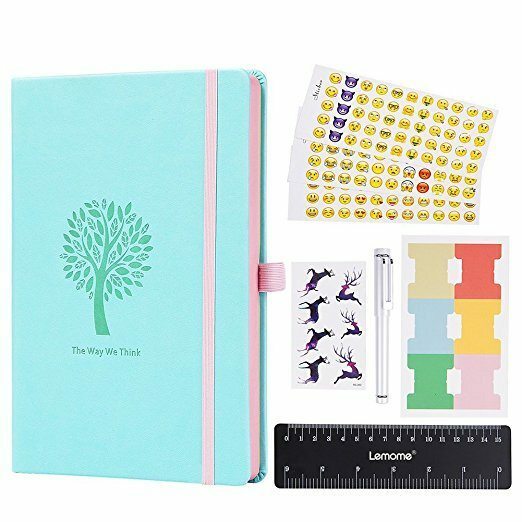 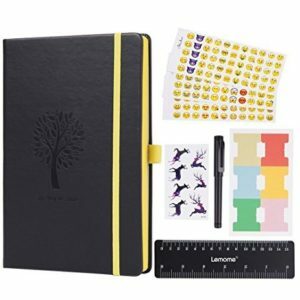 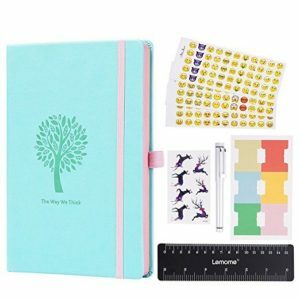 FREE ink pen + FREE 165 emoji stickers + FREE flexible soft ruler + FREE 6 eraserable tabs + FREE awesome tattoo gifts – All the goodies you need to kick off your bullet journaling adventure. 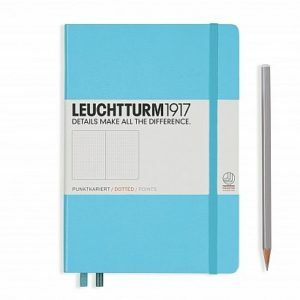 All these many extras can cost as much as other journals on their own!